We are a family of community organisations. 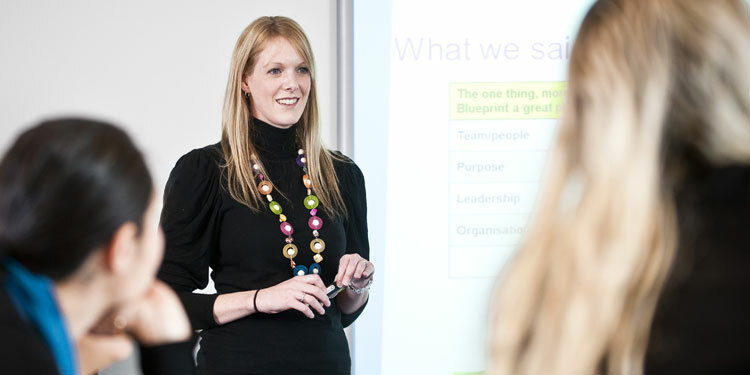 Today we employ close to 1,000 people who have a shared passion and determination to make a difference. The Wise Group was created in 1989 – but we weren’t called the Wise Group back then. We had one organisation, one employee and a dream to help people with mental illness live happier, healthier and more fulfilling lives. Our work includes health and wellbeing services, education and training, workforce development and research, software development, housing support, employment and navigation services and business support services. Read on to find out more about each of the organisations within the Wise Group and the fresh possibilities we are creating for people, organisations and communities. A group of community organisations and individuals in Hamilton concerned about the lack of support for people from Tokanui Hospital formed a charitable trust to provide practical daily living support. This trust would later become known as Pathways. Today, Pathways provides a range of community-based support services around housing, practical daily living, employment and being healthy to help people with experience of mental illness to live well in the communities of their choice. 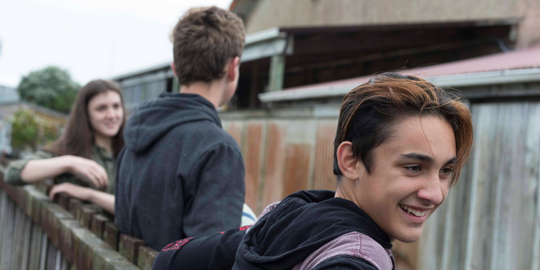 Pathways also supports Real, a range of wellbeing services for young New Zealanders. As community-based services grew, so too did roles for community support workers. To meet the training needs of this emerging workforce, high quality education was required to develop skills in mental health care. From 1999 to 2017 Blueprint for Learning developed and delivered specialist training for mental health workers. 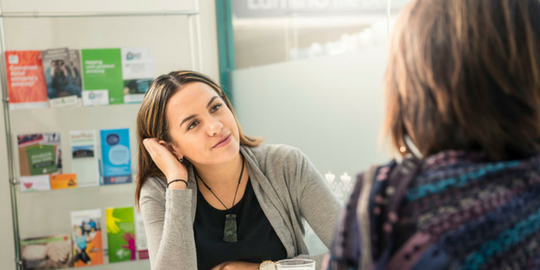 Today, Te Pou o te Whakaaro Nui provides training services to improve the workforce performance of mental health, addiction and disability services. People using our services wanted the same things as everyone else in the community – including meaningful employment. New research also indicated that employment is good for recovery from mental illness. This was the start of evidence-based supported employment in New Zealand. A new organisation, Workwise, was established to support people to find, get and keep a real job with real pay. 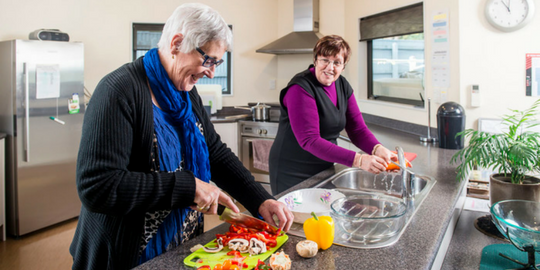 Today Workwise is leading the way in New Zealand by delivering high quality evidence-based employment services for people who are facing personal or health challenge. Supports include not only helping them to find a job, but to keep it. Having a paid, meaningful job plays a crucial role in helping people live happy, healthy lives. Having a home that is affordable and meets our needs is important to us all. But sometimes finding, getting and keeping a home can be a challenge. Keys Living Choices was established in 2001 to support people using Pathways’ services towards independent living. The organisation then became known as Keys Social Housing. Today, Keys Social Housing services are provided by LinkPeople - a registered community housing provider and part of the Wise Group. It supports people to live well in safe, healthy and affordable homes. Multiple organisations and a growing structure highlighted the need for dedicated, high quality specialist businesses services. To avoid duplication and create economies of scale, Wise Management Services was formed to provide people & culture, IT, finance, operations, communication, design and development expertise to the group’s frontline services. A number of Government-initiated workforce and research programmes were tendered out by the Ministry of Health for further advancement. Wise was selected to host these programmes, and New Zealand’s first national workforce development organisation was created - Te Pou o te Whakaaro Nui – the pillar of contemplation, of reflective thinking. Today, Te Pou provides resources, tools and support to improve the workforce performance of mental health, addiction and disability services. 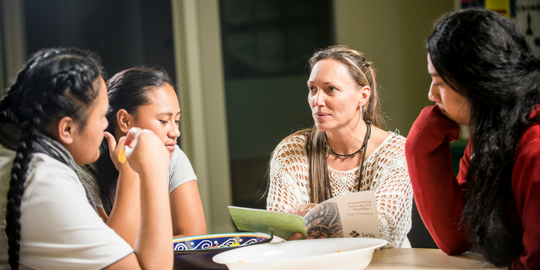 Te Pou leads a range of initiatives aimed at realising workforce potential to support the wellbeing and mental health of New Zealanders. 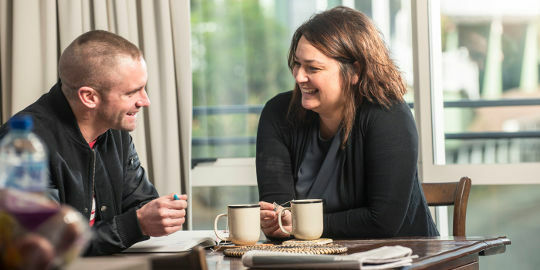 Pathways was one of the first community-based mental health services in New Zealand using an electronic client management system, called PHACTS. This system was developed by the Wise Management Services IS team. In 2008 the Government announced that all mental health services would be required to collect information and report on the health outcomes of the people they serve. Wise saw an opportunity to take its tried and tested system to market…and Wild Bamboo was born. Today, Wild Bamboo delivers client management system, Recordbase, to community organisations so they can easily manage client information and quickly report to funders – giving them more time for client care and support. We wanted to respond to the mental health and wellbeing needs of young New Zealanders so we worked with young people to design what these services would be like. In 2011 a suite of services for young people was launched, called Real. We believe by supporting young people in a way that recognises their need for unique services and supports, fewer will go on to need services later in their lives. 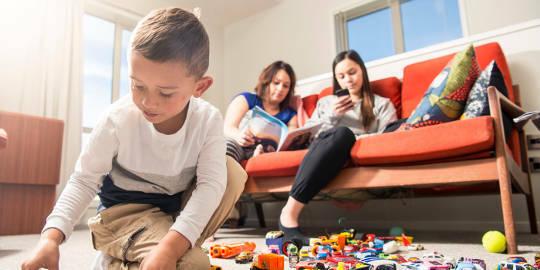 Today there are seven Real services across the country supporting young people to build resilience, confidence, wellbeing and strong connections with their whanau, friends and within their community. As the youth brand of Pathways, Real is for all young New Zealanders – wherever they are in terms of their health and wellbeing. Our youth respite and community service teams are working to support young people to feel great about their futures and help shape their communities. Wise was involved with establishing Linkage, a service navigation organisation, in its formative years in Hamilton. 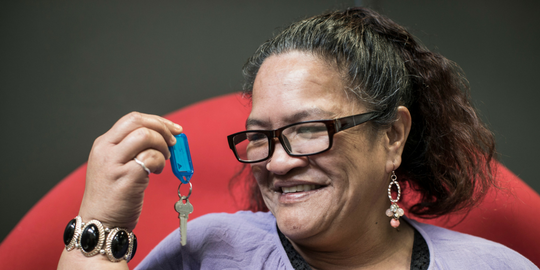 In 2012 a new partnership between Linkage Limited and the Wise Group was forged with the aim to further improve the health and wellbeing of communities and people around New Zealand by helping people access information and support for their needs. Today, Linkage services are provided by LinkPeople. It helps people to access the supports they need for their health and wellbeing. The Wise Group has a history of incubating and supporting new initiatives. Le Va was established in 2008 as the Pacific-focused workforce development programme within Te Pou. The plan had always been to take this approach to the next level and develop an organisation dedicated to the holistic wellbeing of Pasifika. In 2013 the natural next step was taken to establish Le Va as its own organisation (trading as Pacific Inc​. Ltd), with a focus that goes beyond workforce development to meet the broader health and wellbeing needs of Pacific communities. Today, Le Va walks alongside Pasifika families, communities and services to provide resources, tools and information for the best possible health, wellbeing and social outcomes. People sleeping rough is a complex issue and it will take many of us working together to solve it. The People’s Project was established in 2014 because the community was increasingly concerned about the growing numbers of people who were on the street or sleeping rough. We needed a community-wide response and an evidence-based approach. Following the success of our work in Hamilton, The People’s Project was also launched in Tauranga in 2018. The Wise Group leads this project, working alongside key organisations in Hamilton and Tauranga who all want to solve homelessness. Having a home and successfully navigating social services are both really important for a person's wellbeing. So in 2016, Keys Social Housing and Linkage teamed up to become LinkPeople. LinkPeople is a registered community housing provider that links people to healthy and affordable homes and the health and social supports they need for their wellbeing - because everyone has the potential to live well and the right to a healthy home. 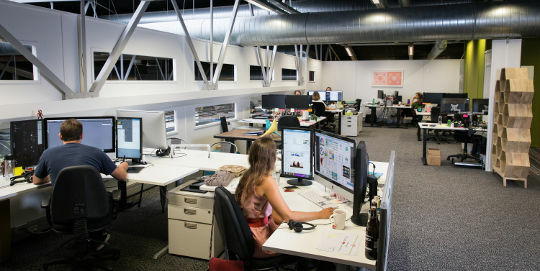 Today, LinkPeople services are available in Auckland, Waikato, Rotorua, Taranaki, Whanganui, Wellington and Christchurch. We believe that employment is a health intervention and for 18 years, Workwise has been supporting people to find, get and keep jobs. Workwise has successfully used the evidence-based Individual Placement and Support (IPS) approach to make this happen. 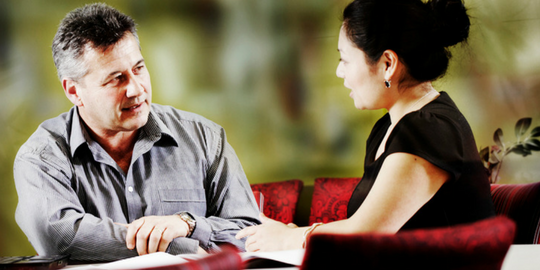 Integrated with mental health care and treatment, IPS employment support is used across the world. 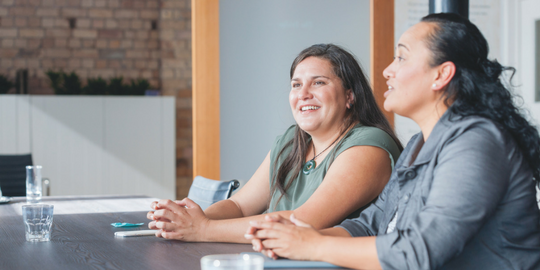 As a centre of expertise and guidance, Work Counts was established to offer expert advice, practical training and support to help New Zealand organisations develop and deliver IPS employment support programmes.